What's the best gopro pole to get? The number of GoPro pole choices is staggering. How do you know which one is best? As a starting point, you have to depend on the opinions of others. 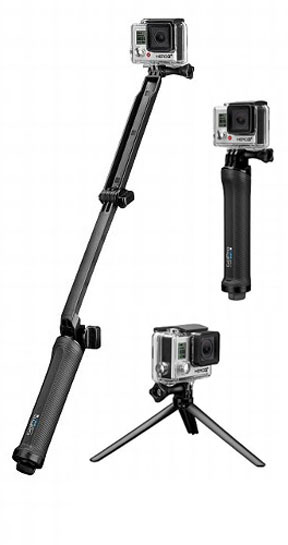 I compiled the Top 10 Best Monopods For GoPro in 2019 and narrowed down to 2. Your first option is to ask the people you know personally. Which is the best Gopro selfie stick to buy, based on their experiences. That's great if you have friends who've got a lot of experience using one these gadgets. But, what should you do if you don't know very many people who've had significant experience using a Gopro pole? 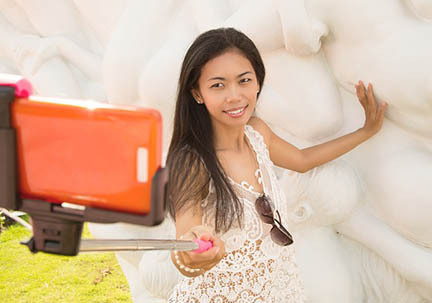 GoPro selfie sticks, as they are sometimes called, come in a wide variety of designs and price ranges. The Gopro company has several mounts. 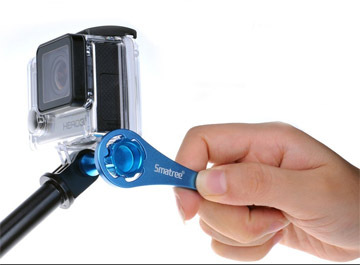 The GoPro Handler is a short, floating hand grip. It has a short thick, steady grip. 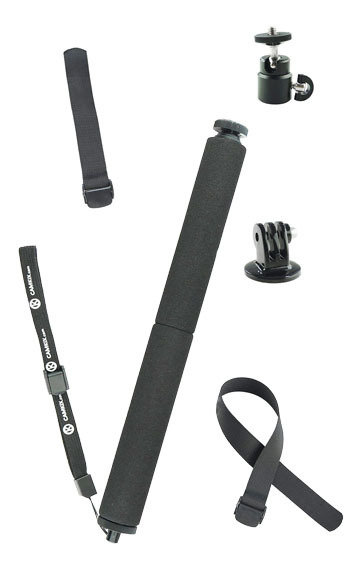 The 3-way grip can be used as a short camera grip, and accordian-type of extension arm, or as a tripod. 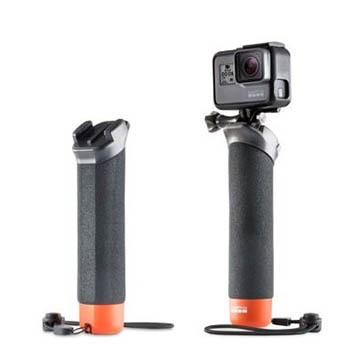 Both of these GoPro Monopods can be used in the water. Companies like QuikPod, GoPole, and CamKix offer poles for GoPro and they all have great features that are going to make using your GoPro a blast. 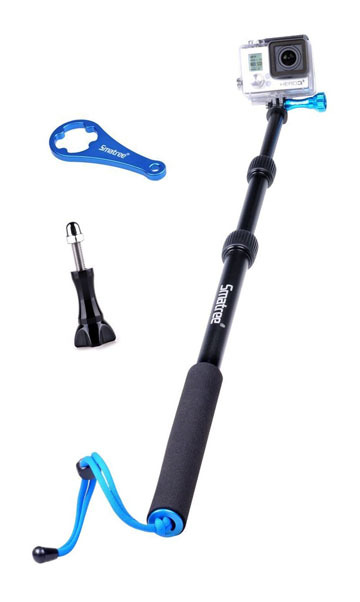 Don't make the mistake of watching just one Youtube video of some guying pitching his favorite monopod for his Gopro. Watch several to get an idea of the features that will matter to YOU. Don't be influenced by the appealing video samples that you're seeing, but pay attention to the features of the pole that really matter to you for the type of video that you shoot. which is the best gopro pole? Before you start reading all of the GoPro stick reviews, consider this advice. Take a minute and get yourself to a quiet place. No, really! Get away from your smartphone and your computer and sit in a quiet place with pen and paper in hand. Write down the features that are most important to you. Here are the key questions to ask yourself to narrow down to the most desired features you want to have in your GoPro stick. What kind of remote trigger button do you want? Is a 3-way or an El Grande better? 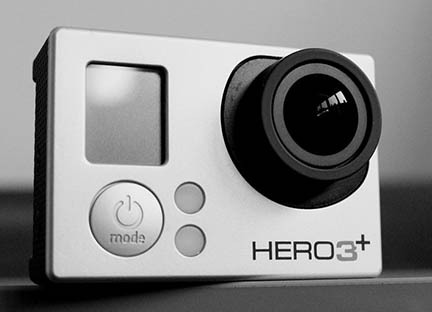 Is your GoPro for skiing, surfing, or fishing? Do you need a GoPro stick with Bluetooth? Do you need a waterproof pole? Do you need the best Gopro pole for travel? If you're a beginner or simply not sure what to look for, try going to a site like Amazon where there are a ton of reviews from consumers who have already purchased and used one of these poles. Here are the two picks for you to check out. They are good ones for you to read the reviews on because of their popularity, not necessarily the best choice for you. The SmaTree SmaPole S1 is fairly affordable and received a 4 or 5-star rating by almost 98% of reviewers. This is the S1 pictured on the right. The S2 is a little higher in price and added a Wifi remote trigger. The biggest complaint about monopods for GoPro cameras in general is usually about the camera joint. The SmaPoles don't have an issue of the camera joint locking down properly or of being unstable. Smatree also makes a lot of other GoPro accessories so they are experienced and know what GoPro enthusiasts are looking for. The other thing I like about these poles is the outstanding customer service for KUMU-the parent company who makes these monopods. The few people who do have any issues with their SmaPole sticks get taken care of quickly by customer service. It only takes about 1/4 of a turn to loosen or tighten the telescoping monopod leg sections. 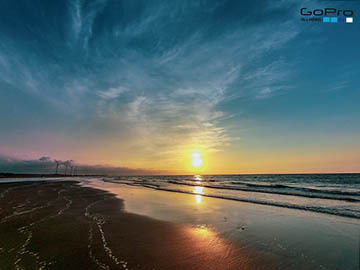 The best selling CamKix monopod also has a good number of positive reviews. The photo on the right shows all of the components that come with the CamKix pole. Over 86% of reviews on this stick were 4 or 5-star ratings. It has a nice extension range of 14-40 inches. It has an extra long wrist strap. It does NOT come with the remote trigger. The twist lock extension and retraction movements are quick and easy. The customer service people at Eco-Fused, who market the CamKix are also extremely responsive to buyers concerns. 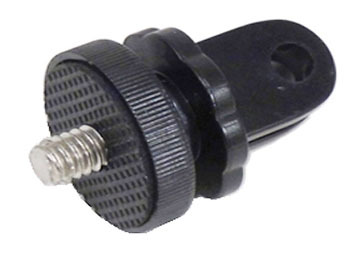 This adapter gives you the ability to attach a small digital camera to the Smatree GoPro Monopod. 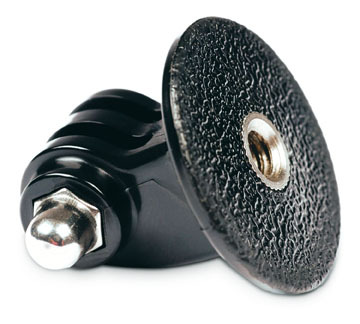 The GoPro tripod adapter can be used to mount your GoPro to a traditional tripod or monopod. Photo of the aluminum alloy wrench and extra plastic bolt. 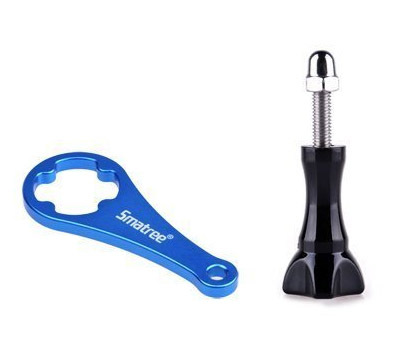 The blue bolt is made of aluminum alloy as well and tightens very securely with the WrenchBoy for shooting video under extreme conditions.